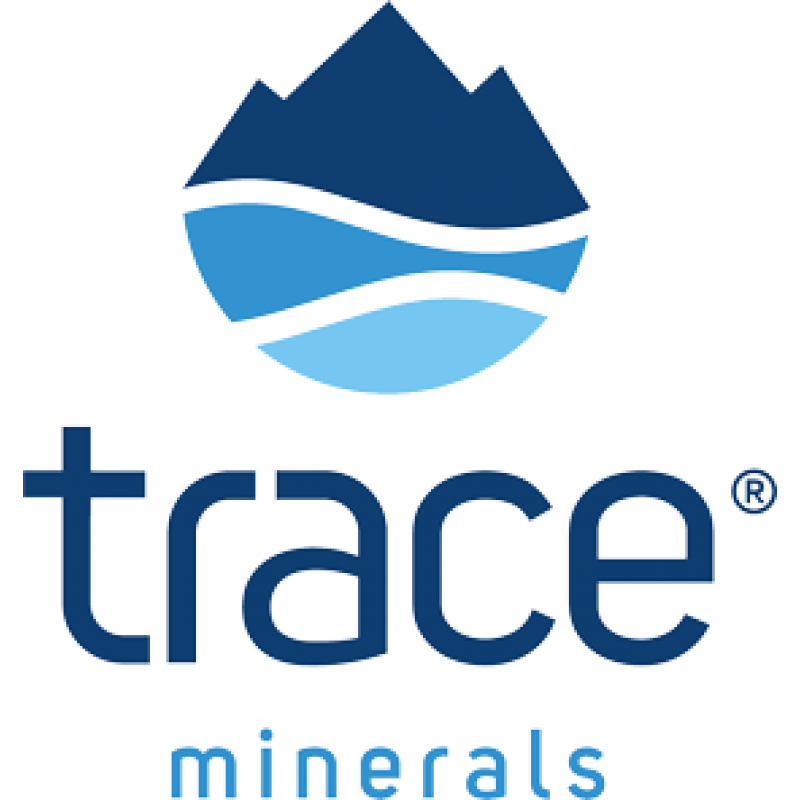 A low sodium Trace Mineral Liquid Supplement. 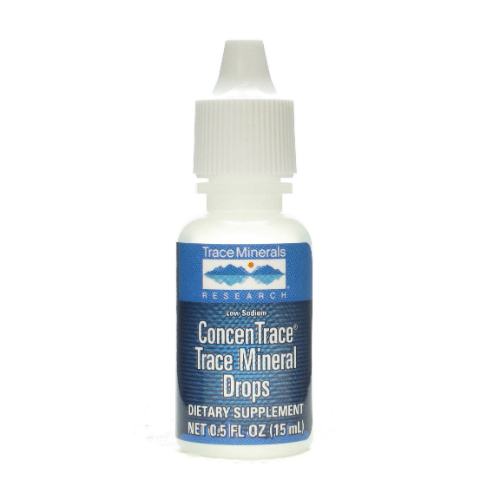 Ingredients: Concentrated seawater from Utah’s inland sea, USA. CERTIFIED VEGAN, NON-GMO. 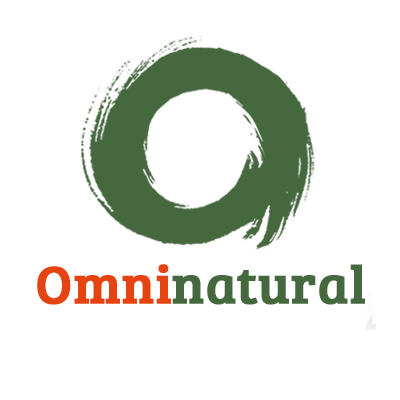 Approved for use as an organic food additive and processing additive. Suggested Use: this product is 100% natural, highly concentrated, with no added preservatives, flavours, or sweeteners and has a very strong taste. We recommend you mix it with juice or food and split your serving throughout the day. Begin by taking 10 drops for 3 consecutive days. 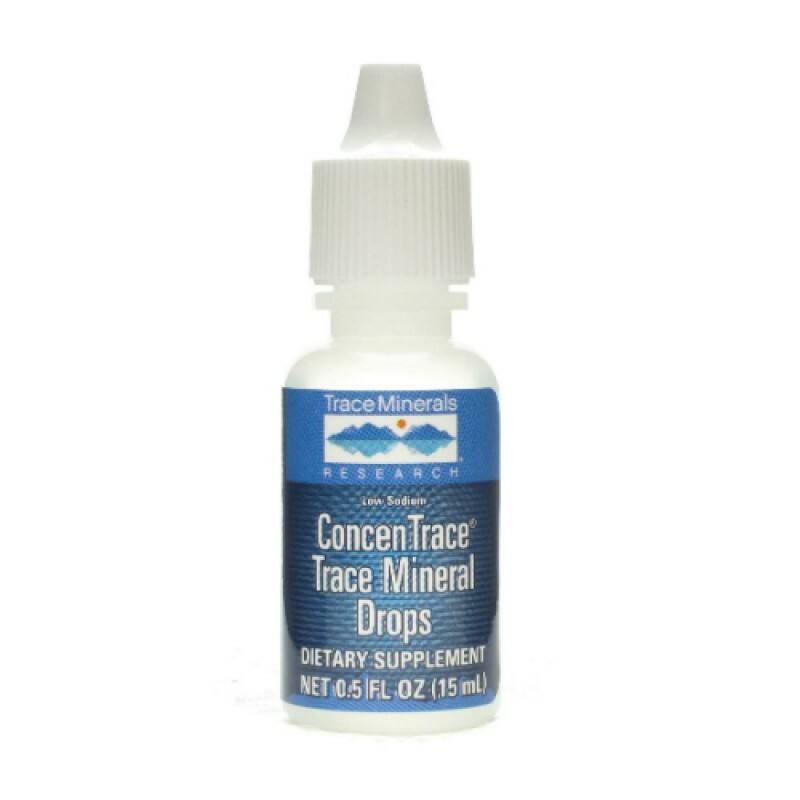 Each day thereafter, increase serving by 10 drops up to ½ teaspoon (40 drops) once or twice daily. Children age 2-3: Take 1 drop for every 5 lbs of body weight. For regular or sodium restricted diets. Minor crystallization may occur, but this does not affect the quality of the product. 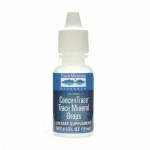 You can also use ConcenTrace to Re-mineralize water (if distilled or purified): Add 20-40 drops per gallon or to taste (2-4 drops per glass). 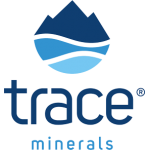 It compares to expensive mineral waters and adds a complete, balanced spectrum of low sodium minerals and trace minerals. At 20 drops per gallon, 240ml will re-mineralize 192 gallons of water! 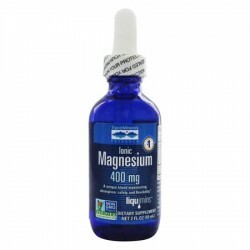 Non-GMO Project VerifiedMagnesium aids in absorption of calciumHelps maintain a healthy cardiovascul..